The Chromebook allows you to add multiple users. It’s easy to add further users to your Chromebook. Once they are registered they will be able to use the Chromebook using their own Google Account. You can add a second user to your Chromebook from the login page. This is the page you see on the screen when you first turn on your Chromebook. At the bottom left of the screen, you will see ‘Add Person’ similar to what you can see below. 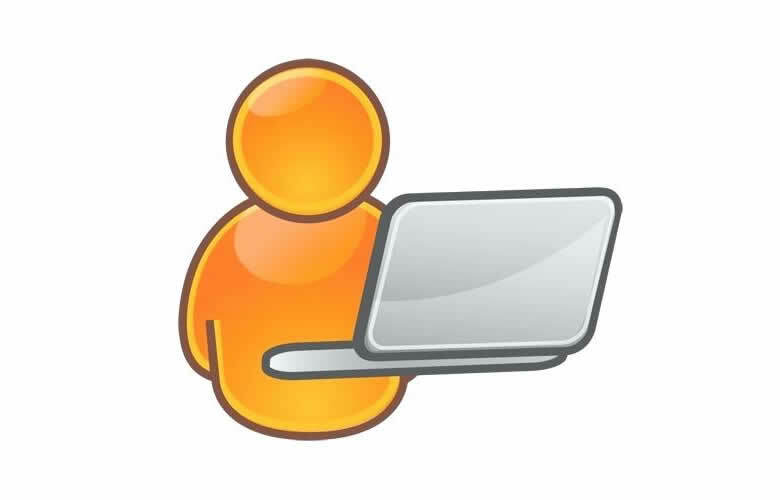 Step 1 – Click on ‘Add Person’ it will ask for the new user’s email address. 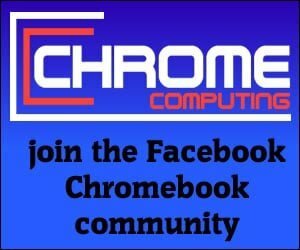 To use a Chromebook computer you need a Google account. If you have a Google email address, which usually ends with ‘gmail’, then you can use this account to log in. Step 2 – If they do not have a Google Account they can create one under more options. The new user needs to select a Google account email address that suits. They then enter some basic details including a password. Step 3 – Once this is done they are now registered to use the Chromebook with their own email address and password. When you next turn on your Chromebook computer you will see that two users will appear on the login screen. To log in you simply click on your user avatar and enter your password. 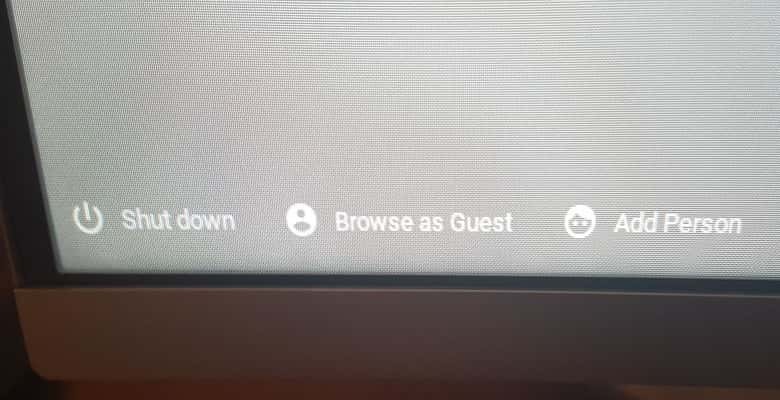 That’s it, you’ve now registered a new user on your Chromebook computer. Now you have more than one user registered on your Chromebook you don’t need to worry about any changes. Any settings a user decides to set on their Chromebook account is individually set for them. On a Chromebook, your local files are stored in the downloads folder. Each user has an individual download folder and neither user can see what the other user has in their download folder. It’s the same if you save your work in the cloud on a service such as Google Drive. Each user has access to individual Google Drive accounts, which is linked to your Google account. If a user decides to remove themselves from the Chromebook all of the information they have stored in the downloads folder will be removed. It’s important to back up any information in this folder before removing a user. Any information stored in your Google Drive will still be accessible even after you’ve removed yourself as a user.